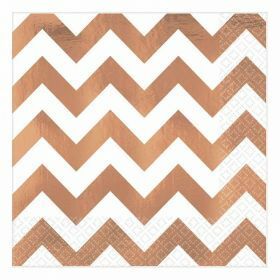 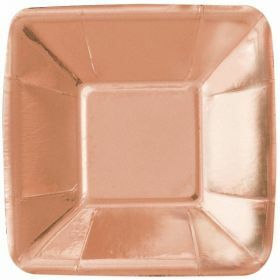 Rose Gold Party Supplies are on-trend theme now. 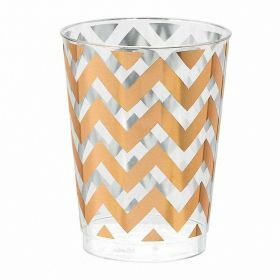 This range comes with tableware and decorations in delicate rose gold metallic design. 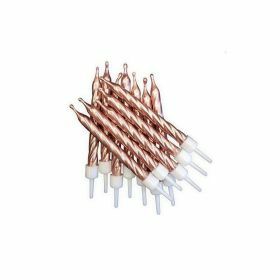 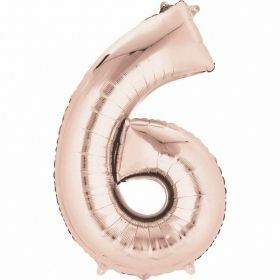 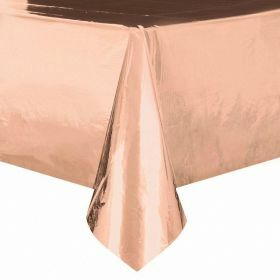 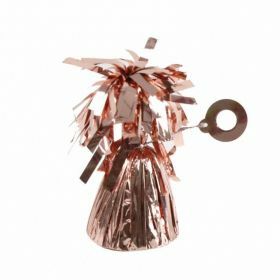 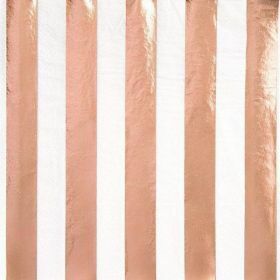 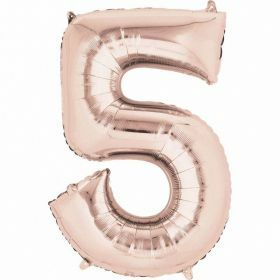 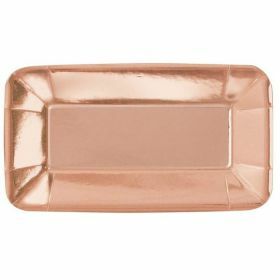 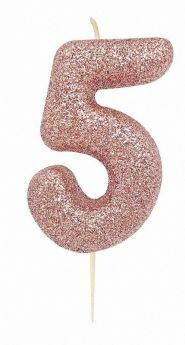 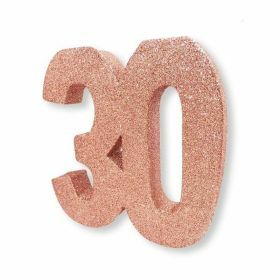 Complete Your partyware from Our Rose Gold Party Supplies to create Your party in a stylish way to any special occasions. 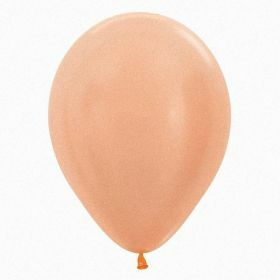 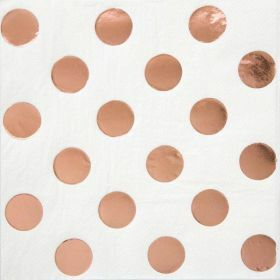 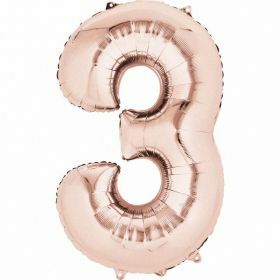 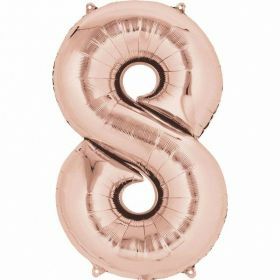 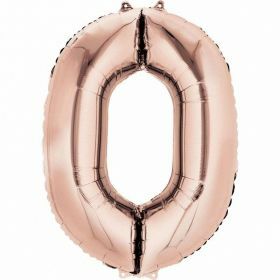 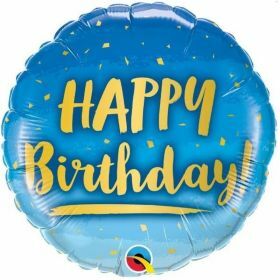 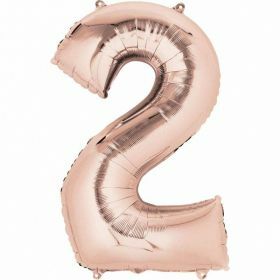 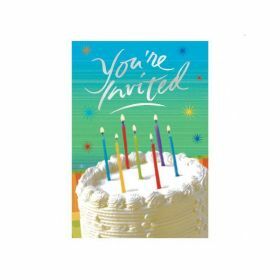 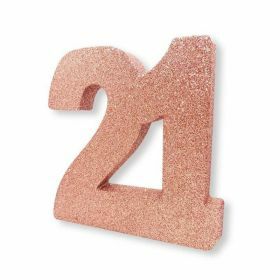 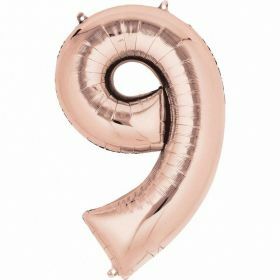 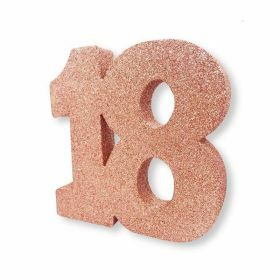 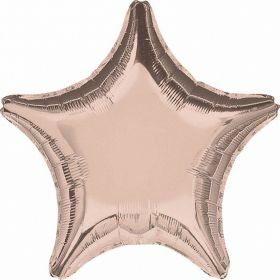 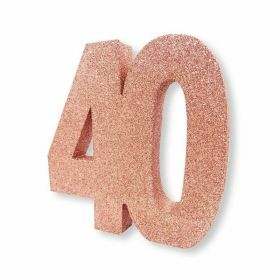 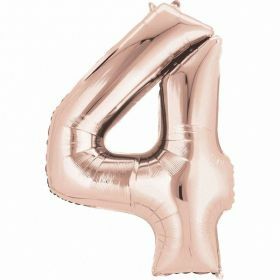 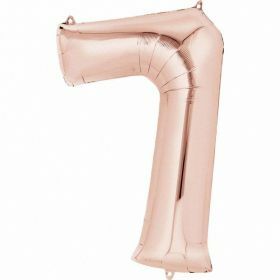 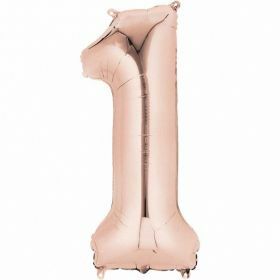 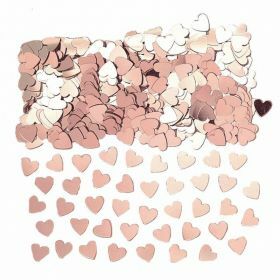 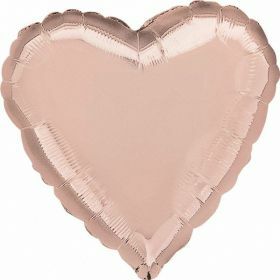 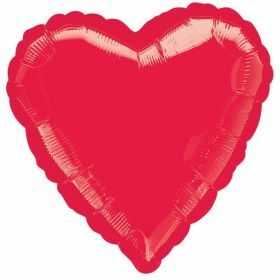 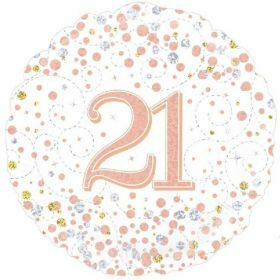 Rose Gold Sparkling Dots 21st Birthday Foil Balloon 18"